Ever since the start of his blues project in 1996, pianist Marcel Worms regularly asks composers to give their musical comment on the blues. More than two hundred composers from the Netherlands and abroad have already written a blues for Marcel Worms. 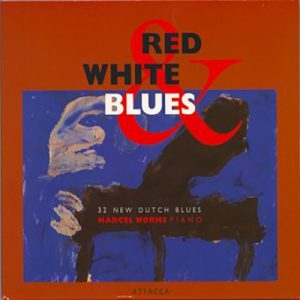 He has recorded various CDs with these works, including the CD Red, White & Blues: 32 New Dutch Blues. 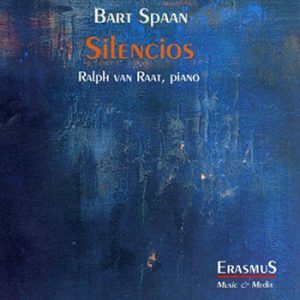 My contribution to his project and this CD – Blank (White) – was described by Roland de Beer in the Dutch newspaper De Volkskrant (12 July 2007) as ‘a Cathédrale engloutie of the blue note’. 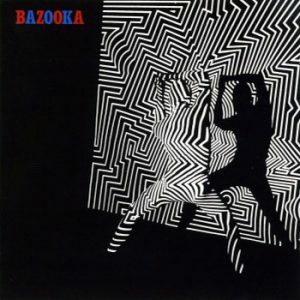 In the early 1980s the experimental rock band Bazooka – founded by guitarist/composer Theo Hoek – was well known on the Dutch new wave and so-called ultra scene. During its existence, the band released, among others, four LPs. As a keyboard player/pianist, I was a member of the group from 1983 and participated in making their final LP De Platte Pet (The Flat Cap) from 1984. In 2010 the French label Infrastition brought out Bazooka’s complete oeuvre on CD. Gore was an influential Dutch noise rock band, which on their CD Lifelong Deadline, released in 1992, presented a different sound than before: their instrumental metal is confronted with, among others, sounds of nature, spoken texts, as well as a composition for piano. For the performance of this work – Waiting Time – I was asked to be the pianist. Gore “Lifelong Deadline”, released by Messback Music, Armageddon in 1992. 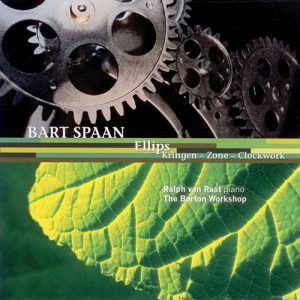 Bart Spaan: Piano on “Waiting Time”.